Coming Soon: Visual Dictionary Pro - Learn 30 Languages in One Vocab App for the iPhone and iPad! All 30 languages are yours inside one app! So anywhere you go in the world, we have you covered. And anytime you’re ready to start the next language, you have 30 languages and over 16,500 words instantly available on your iPhone or iPad. And no, you can’t have this app yet. It’s coming soon! Visual Dictionary Pro - Learn 30 languages, presented by InnovativeLanguage.com comes, with 30 languages, that you can easily download with an internet connection. Master 30 other languages with real-life scenarios! Visual Dictionary Pro - Learn 30 languages is coming soon to iTunes! Master over 550 must-know words in 30 languages by exploring 26 scenarios, one-by-one. Just swipe through each scenario on your iPad or iPhone and tap on objects and places to get their meanings. You’re not reading words off of a list. You’re mastering words in their real-life context along with audio pronunciations and sample sentences. Explore the 26 real world scenarios in 30 languages in 30 languages free! 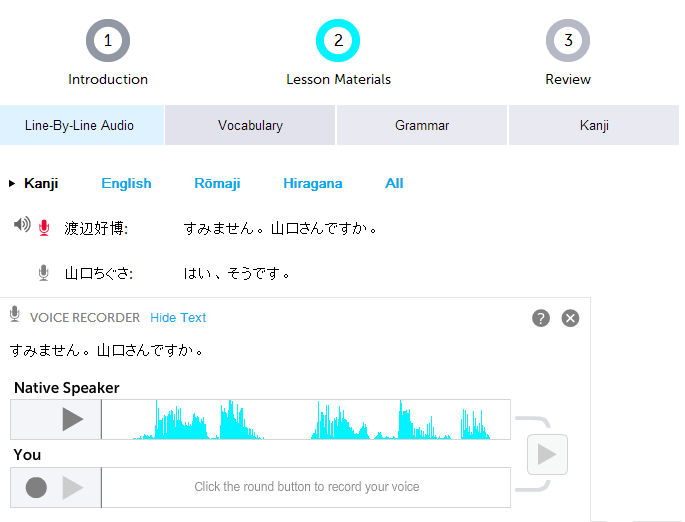 Master pitch perfect pronunciation with native speakers for every language and dialect. Look up specific words under Search. Browse all the words with the Category List. 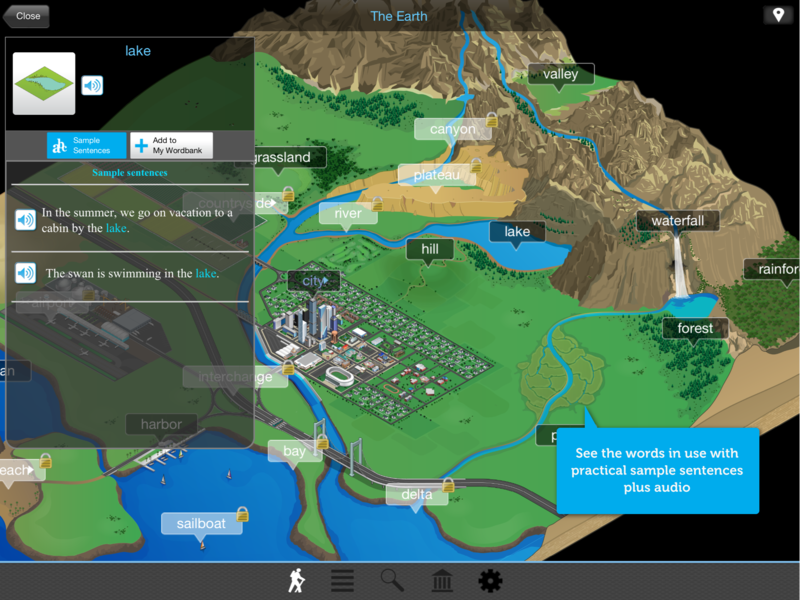 Tap and zoom through every available scenario bringing language learning to life. Build strong bonds to new words with the rich visual illustrations. See and hear practical sample sentences related to scenarios and words. Save words in your personal Word Bank for convenient study. You have a separate Word Bank for each language, so no getting words mixed up. Want to try it out for FREE? The Free Visual Dictionary is coming soon! Visual Dictionary Free also comes with the same 30 languages with limited access so you can try before you buy. 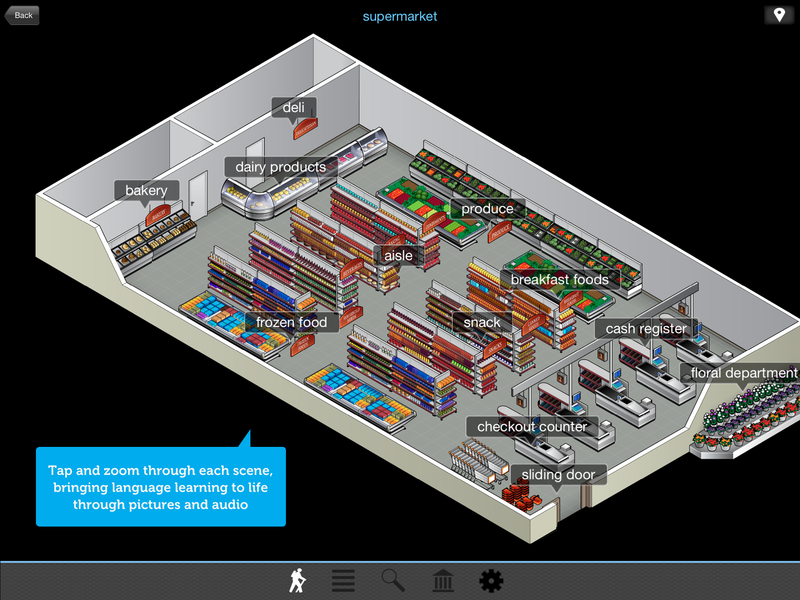 For each language, you explore the 3 sample scenarios - Earth, City and Supermarket and master 104 words along the way. For more scenarios and words, simply unlock the language with an in-app upgrade. Visual Dictionary Pro - Learn 30 Languages is perfect for travelers and language lovers alike. You master just the practical, real-life vocabulary of the world around you. This app will walk you through 26 everyday scenarios like stores, homes, classrooms, airports, hospitals, subway stations and more in 30 languages! P.S. Stay tuned! Visual Dictionary Pro - Learn 30 languages for the iPhone and iPad is coming soon!